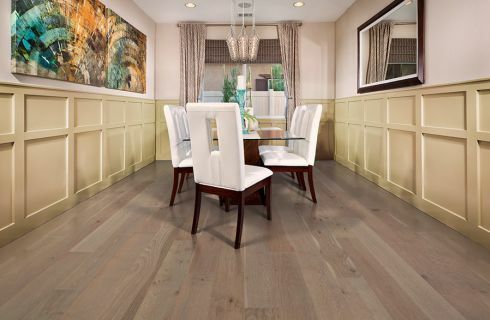 Homeowners around the country know the value in hardwood flooring. It’s durable, elegant, timeless, and has a life span that is truly hard to beat. 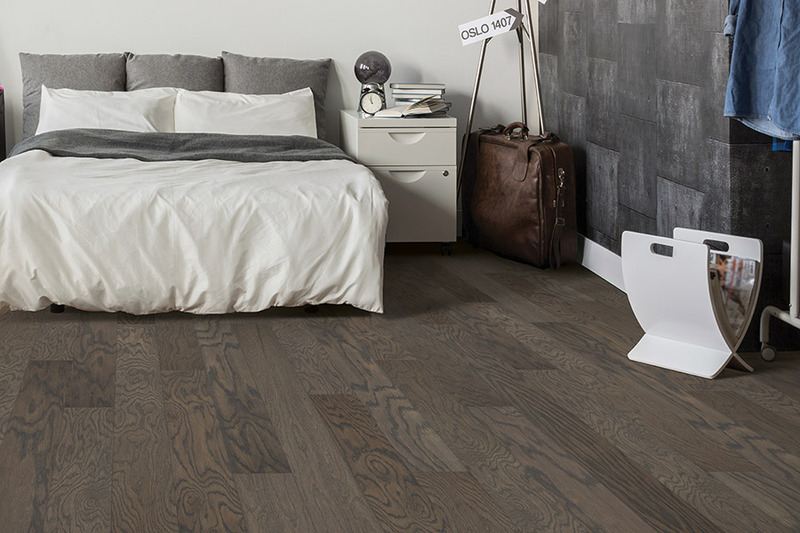 These are only a few of the reasons this floor covering is as popular as it is, and what makes it an excellent choice for your own home. 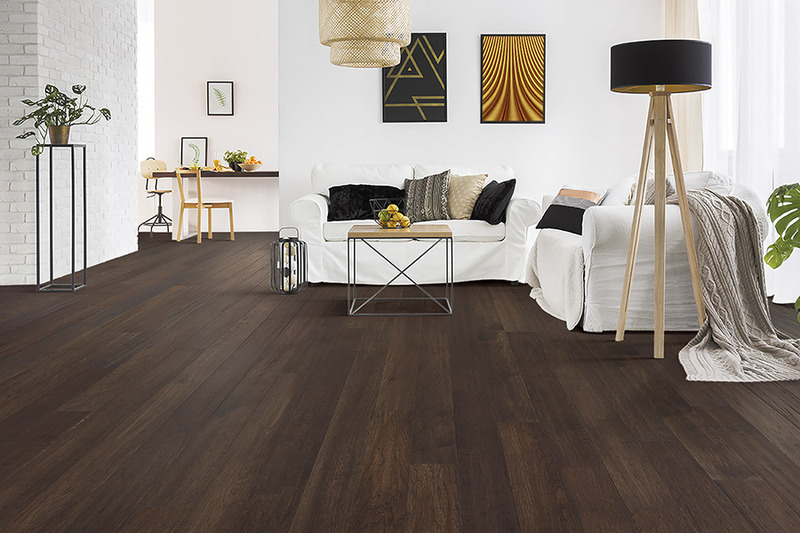 Taking a moment to consider these floors may be the best thing you could do for your home, especially if you are currently in the market for new flooring. Let us tell you more about them. At Stoller Floors, we have over 45 years of flooring experience we’re anxious to put to work for you. With 100% customer satisfaction in our sights, we set out to bring you high-quality products and services coupled with an attention to details and concern for exactly what you want and need in your own flooring. We invite you to come see us at our showroom in Orrville, OH. From there, we will fit you with a perfect floor covering that you’ll love for years to come. 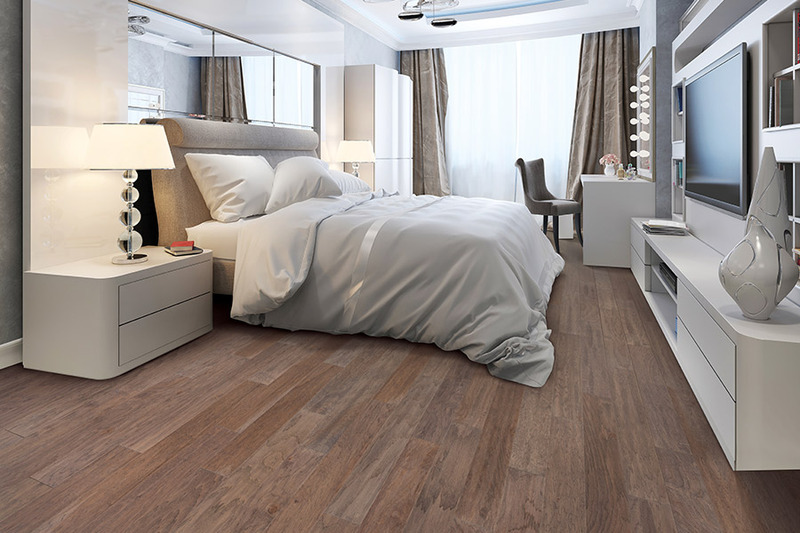 It might surprise you to find out just how truly versatile hardwood flooring really is. 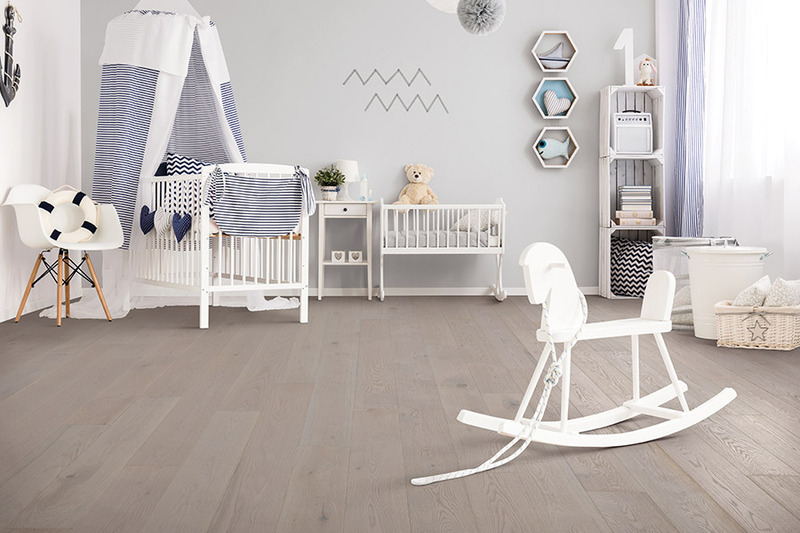 There are a wide variety of options available that will help you to tailor these floors in almost limitless ways, while still remaining true to the elegance that draws people to them in the first place. For instance, your first matter of business is to pick the right species. While you have many to choose from, the one you choose will be dictated by your specific need. High levels of traffic demand harder species, for the longest possible lifespan. Spaces with less traffic can be fitted with softer woods, especially closets and pantries, and your flooring professional will help you make all the right choices. Stain colors and finish are also options you can tailor to suit your own needs and preferences. Some wood species, such as American Cherry, have gorgeous colorations of their own and only require a clear coat. However, others can take deep, dark mahogany and make it fit your decor with amazing elegance. 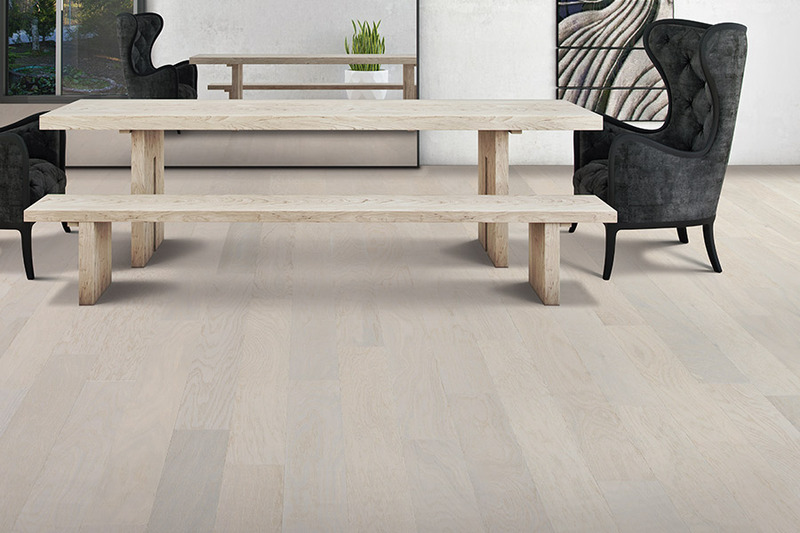 It’s important to note that solid hardwood flooring can never be installed in below-grade spaces. It reacts to these environments quite negatively, however, that doesn’t mean you can’t have the continuity you desire. 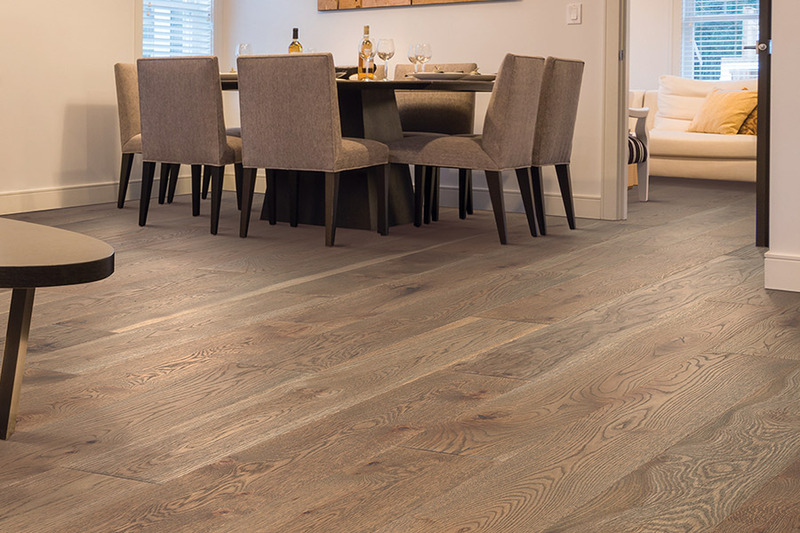 Be sure to ask your flooring professional about how engineered wood floors can be an excellent alternative in these spaces.